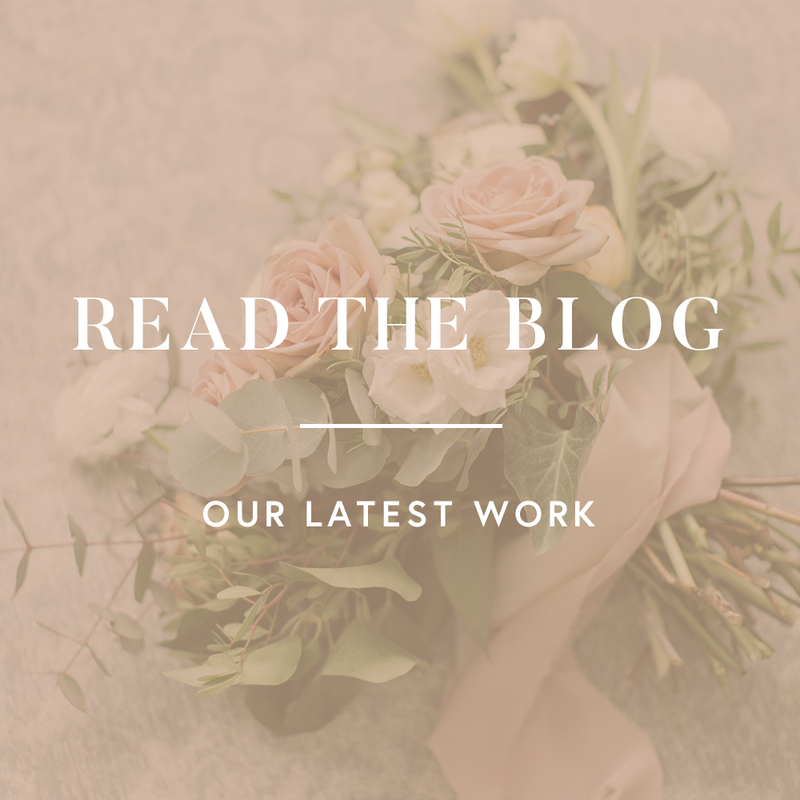 Rikki Marcone Events is a Toronto floral design studio specializing in weddings and events. 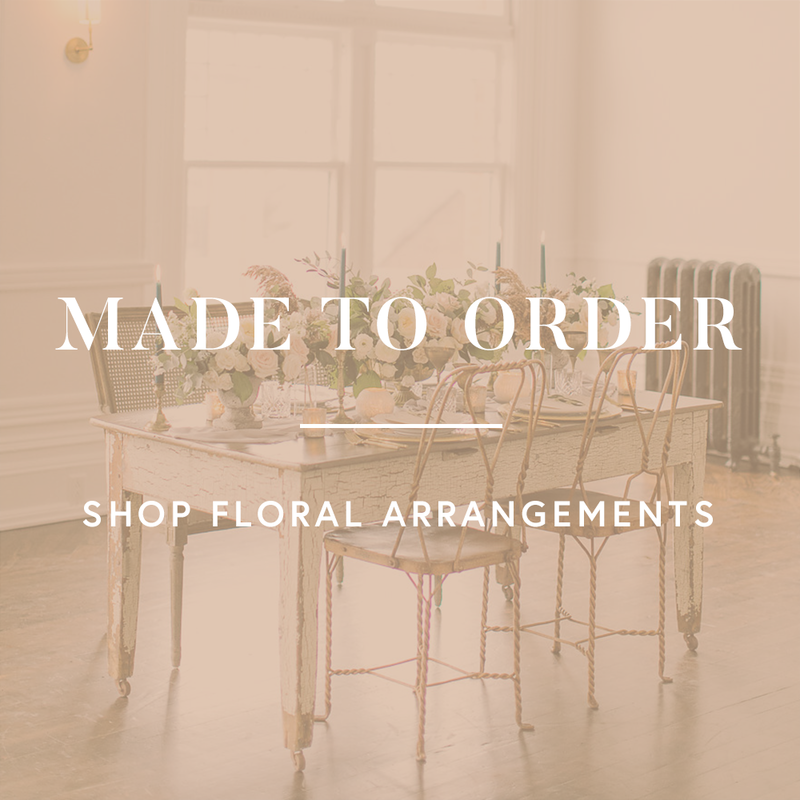 With emphasis on locally grown flowers and greenery, Rikki Marcone’s designs reflect flora its natural, wild setting. From bouquets and centrepieces to arbors and large-scale installations, RME caters to clients who regard flowers as cultural and artistic expression.